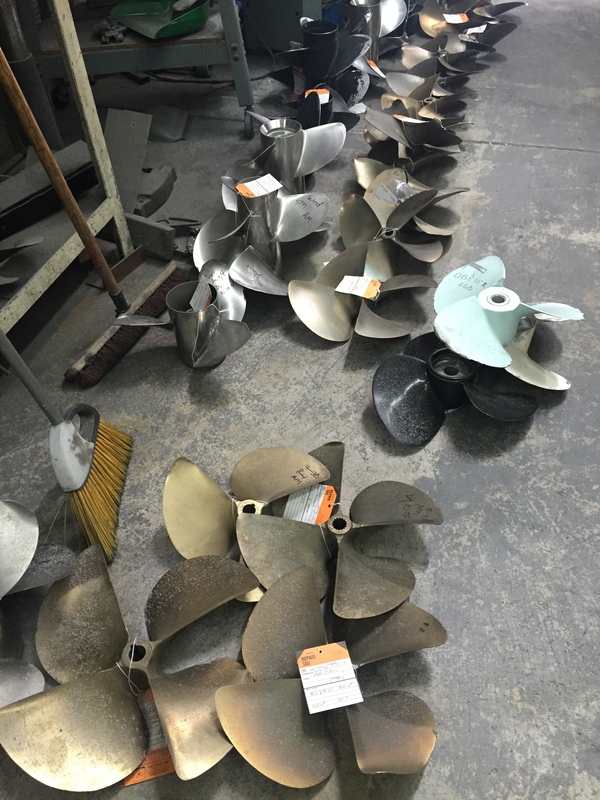 We have been repairing propellers since 1986 and repair thousands of propellers annually. We are certified by the National Marine Propeller Association. Instructions, problems or concerns you have regarding the propeller. We will contact you with the total cost of your repair, including return shipping. You can expect to receive YOUR propeller back in like new condition. We Guarantee you will be happy with our work! Use our Contact Form for your questions or a picture and within a few hours we will give you a call or email you back. 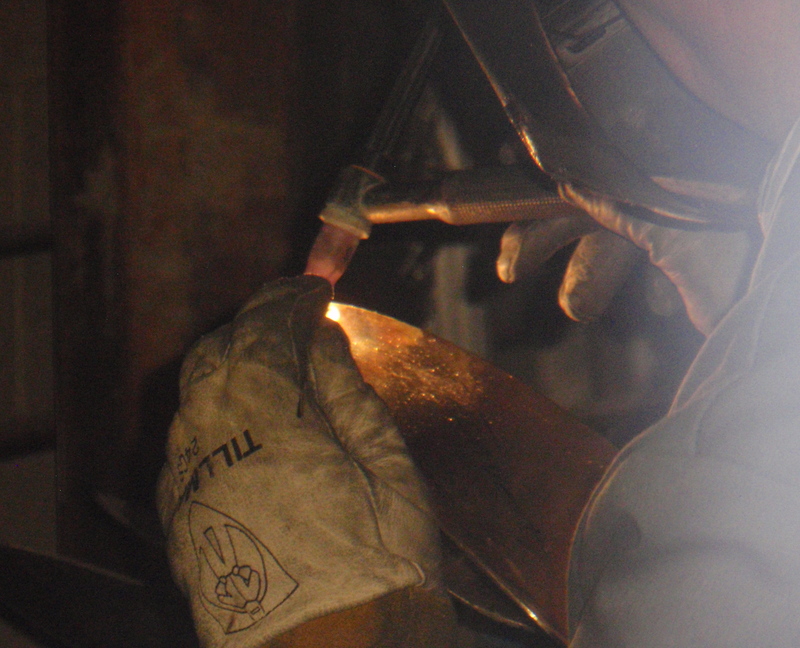 We also do aluminum and stainless steel welding! All repairs are done in our shop, usually between 2-4 days, then shipped directly back to you. Propeller repairs usually cost 50% - 75% less than the price of a new propeller. (on PayPal you can pay with paypal credit, bank transfer or with your preferred debit or credit card). For your convenience – complete the Work Order Form and include it with your shipment. Copyright 2015 The Prop Doc. All rights reserved.